Brooklyn’s P.S. 164 was designed by and for the students and community through The Trust for Public Land’s participatory design process. 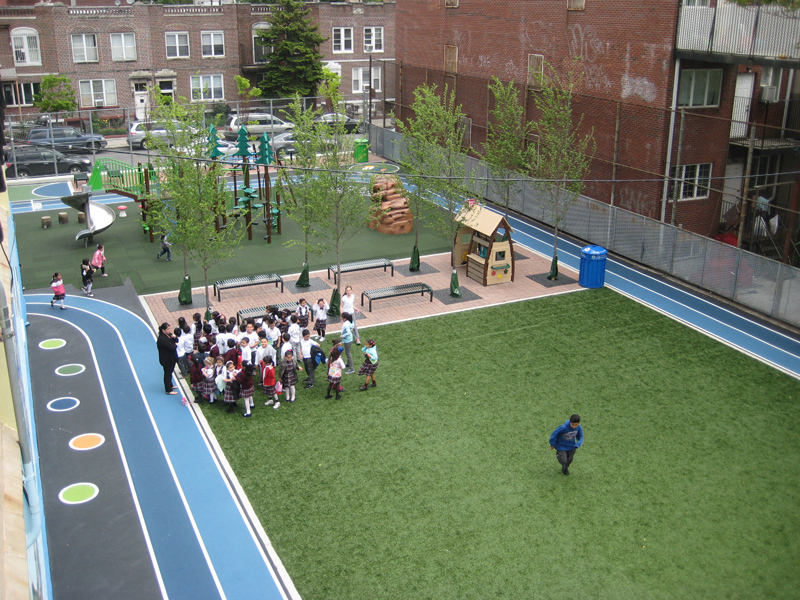 From vegetable, herb, and flower gardens to a green roof storage shed and outdoor classroom, the playground provides endless opportunities to run, play, learn, and grow.